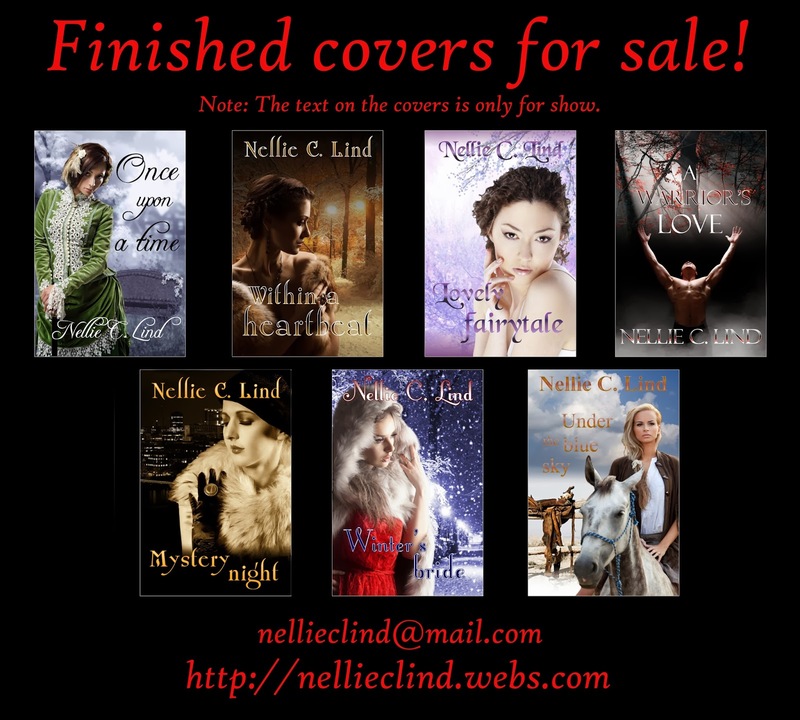 Nellie C Lind: Do you need a cover for your book? Do you need a cover for your book? First day of the new year!